Happy Monday. Have a beautifully creative one. 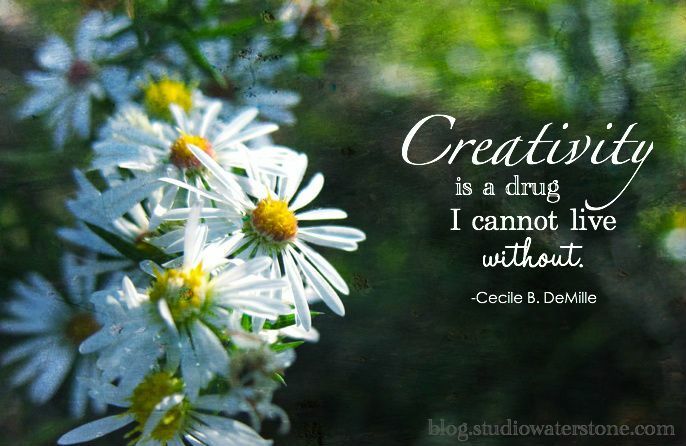 ....hope you have a most delightful creative week!! !